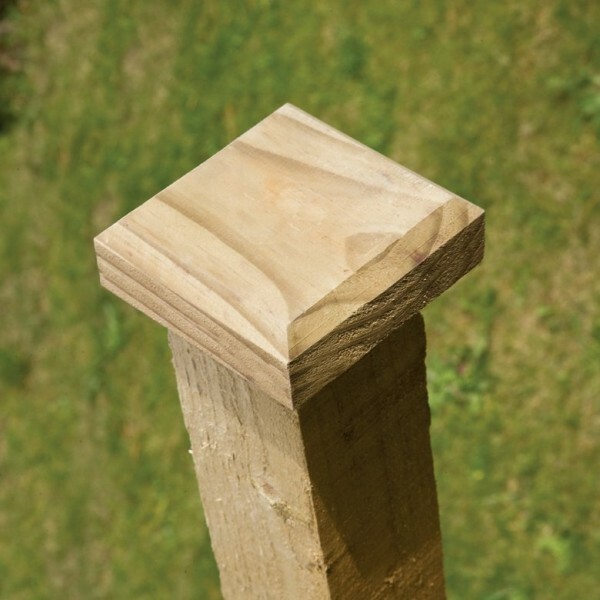 To protect your fencing and give it a longer life span, you’ll need a Post Cap. 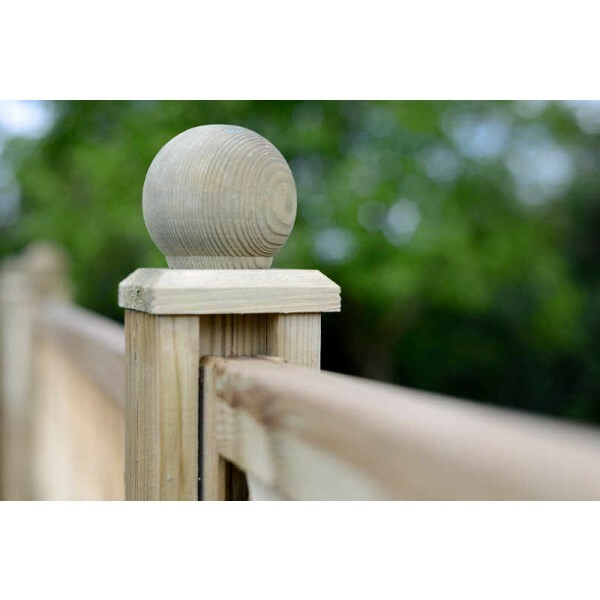 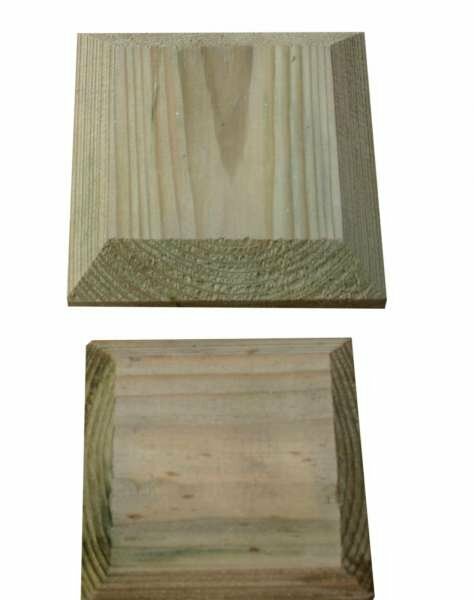 This flat post cap will fit any square post measuring 75mm, adding an elegant finish which will really enhance your fencing. 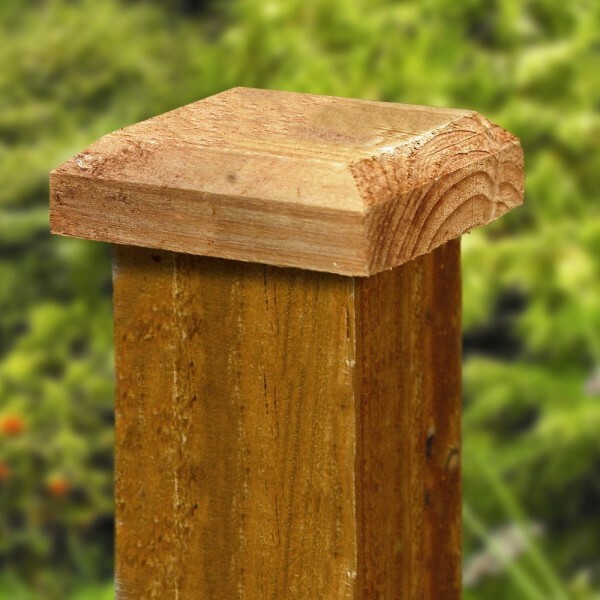 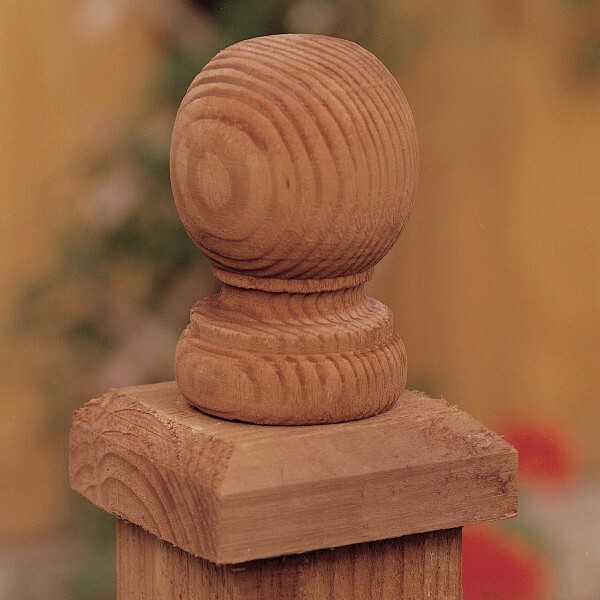 This post cap is pressure treated to keep it looking its best for as long as possible, guarding against damage caused by rot, decay and fungus. 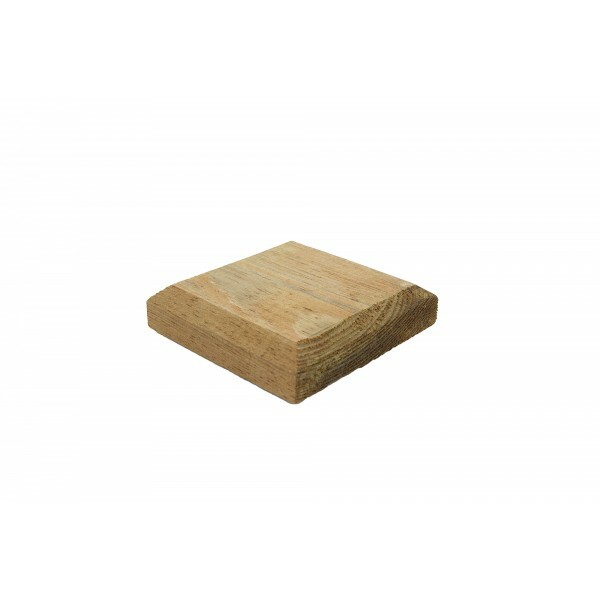 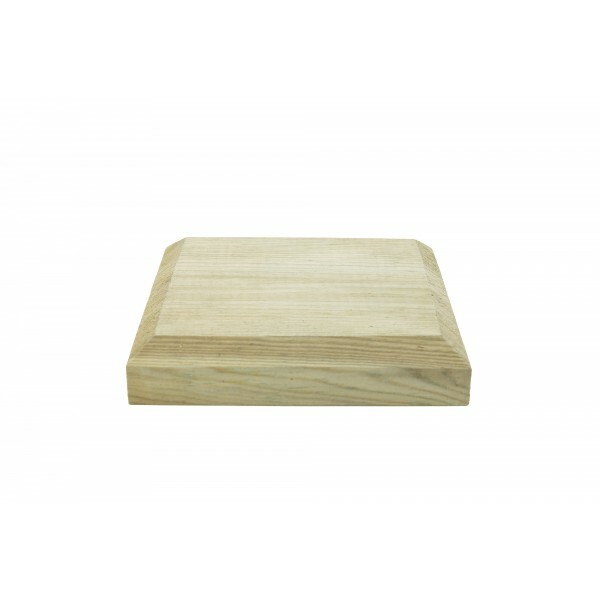 The Flat post cap is great for finishing off a 75mm sq. 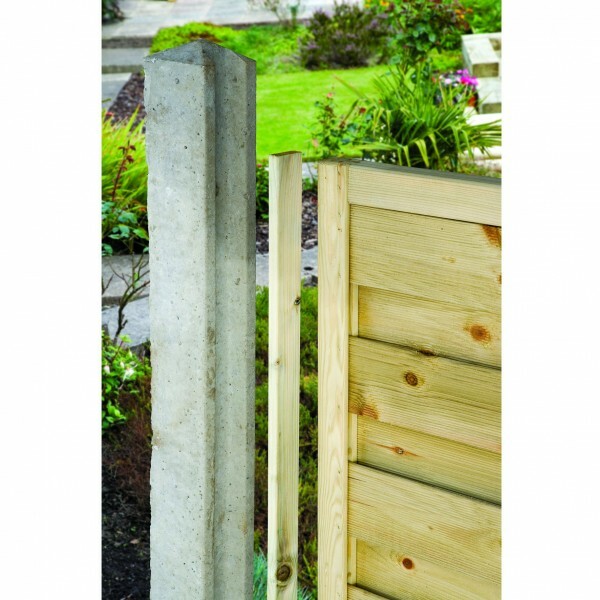 post, this will help prolong the life of the post.